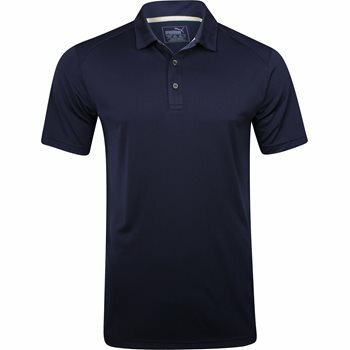 The Puma Essentials Pounce Cresting polo is stylish and constructed with Puma's DryCell fabric and CoolMax technology. 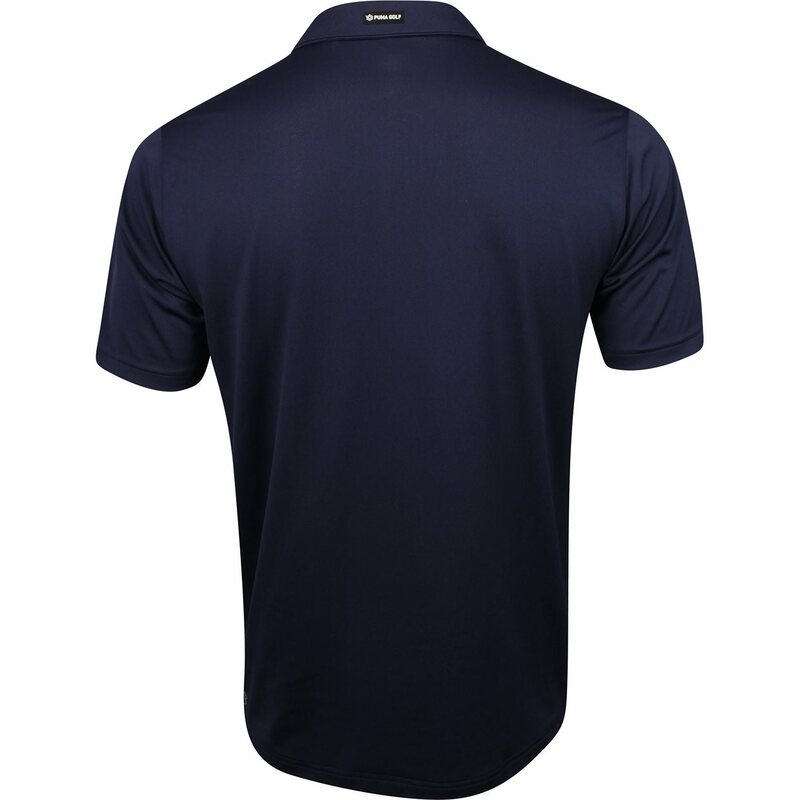 This fabric is lightweight, soft, and breathable and is designed to keep you dry and comfortable by wicking away moisture from your body. Additionally, this polo has a UV resistant finish to help keep you protected from the sun. 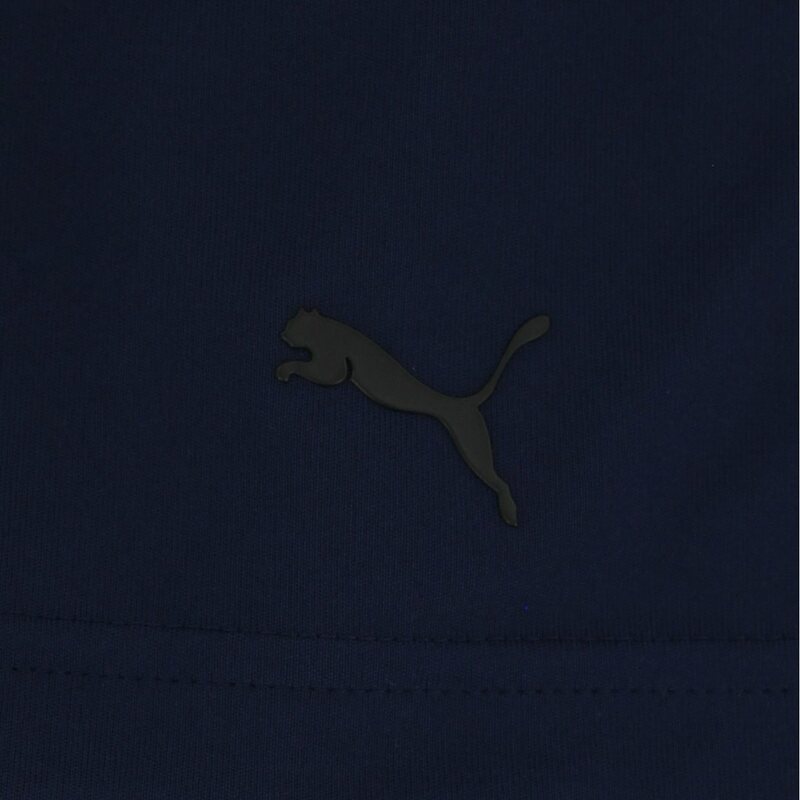 The Puma cat logo can be found on the left chest. Enjoy this shirt in any situation, on or off the golf course.